Naturally Fun Parties for Kids by Anni Daulter and Heather Fontenot is hands down the most beautiful children's party book I have ever seen. As a mom of three children who all have summer birthdays, I am always looking for new ideas for our backyard birthday parties. Until I read this book, I thought we had pretty much covered all of the party theme possibilities: luau, craft, train, cookie monster, jewelry, carnival, sweetheart, obstacle course, dinosaurs... we have thrown over 20 birthday parties for the kids out in our back yard. As a result, I have a collection of resources to inspire me: cookbooks, 1950's party books, magazine clippings, pinterest pins, and so forth. Even so, I was starting to run out of ideas. Until I discovered this book. 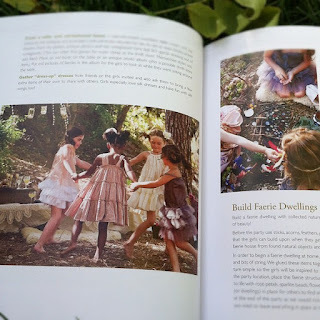 Anni, the author of several lovely cookbooks, has thoughtfully organized the book by the four seasons, with three party theme concepts for each season. (I will say, though, that most of the themes would work year-round, too.) Each party has ideas for everything, including: inspiration, projects and materials, a timeline (that is realistic for even the busiest of families), invitations, setting the scene, activities, decorations, and, my favorite part, scrumptious recipes. 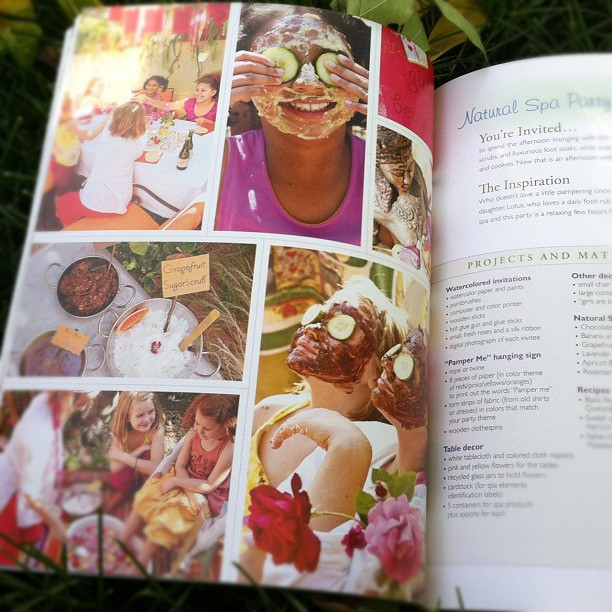 At the very top of my list for our daughter is the Natural Spa Party. I just love that instructions for the six spa concoctions are all included, and that the party activity doubles as favors for the children to bring home at the end of the party. Actually, I think I might want to have a Natural Spa Party with my grown-up friends! Heather, the co-author of the book, presents crafts, decorations, and activities for families to share together that are both simple and engaging. I love that so many of these party ideas can be pulled together with things I already have at home. Broken crayons? Paint and brushes? Glass jars? Rolls of paper? yup. I really dislike sending our party guests home with a little cheap bag of junky plastic toys. 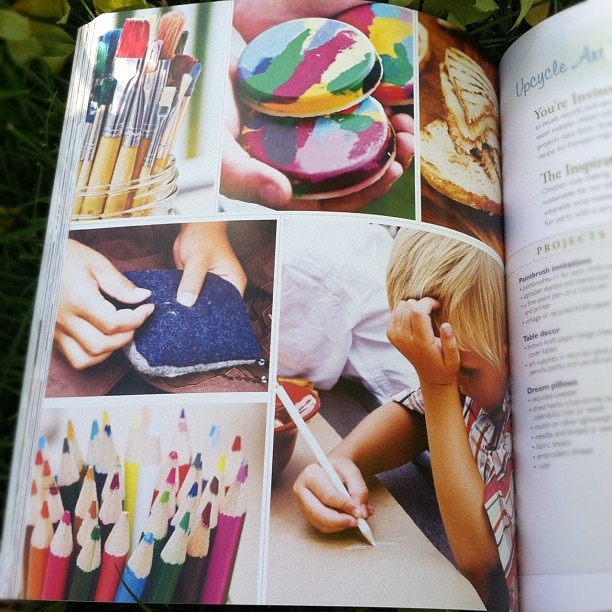 Now, a handmade dream pillow, rainbow crayons, and one-of-a-kind artwork? Those are party favors worth writing home about! 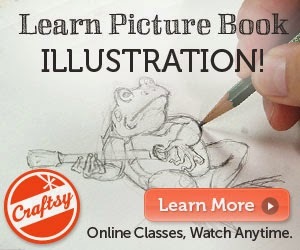 Our son, who loves to draw, would just love an art-themed birthday party. As for our youngest's birthday next summer... I can't decide between the Pancake P.J. Day Party and the Knights and Dragons Quest Party. But that's okay. I have all fall, winter, and spring to plan his big day. And you can bet I will have this book at my side the whole time! A review copy of this book was kindly provided to me by the publisher. 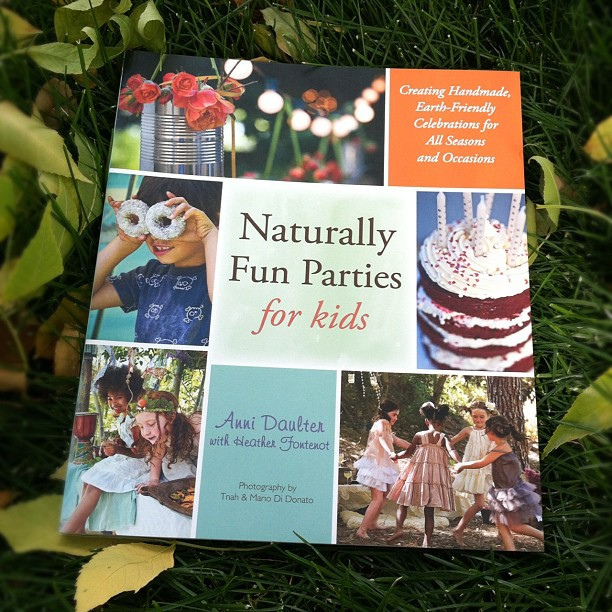 Please visit their site for more information on how to order Naturally Fun Parties for Kids.